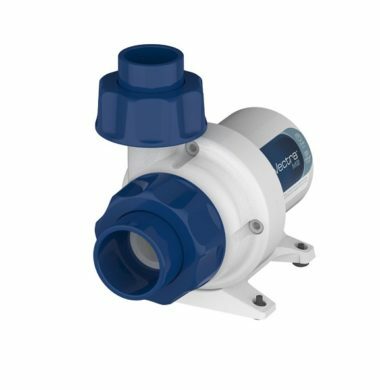 The Neptune COR 20 Intelligent Return Pump is the newest line of Smart Return Pumps, created by Neptune Systems. 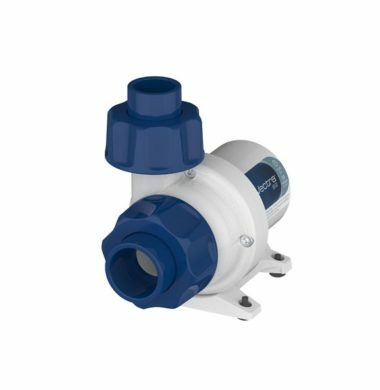 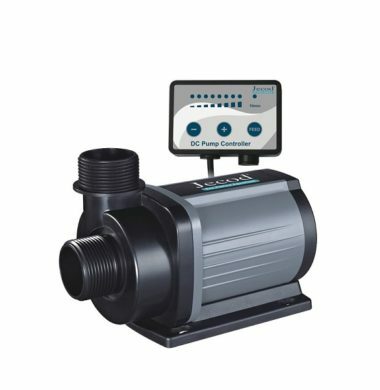 The COR 20 Intelligent Return Pump is a variable speed, brushless, DC-driven centrifugal water pump designed specifically for aquariums to be intelligent, energy-efficient, unbelievably quiet, and incredibly powerful for its size. 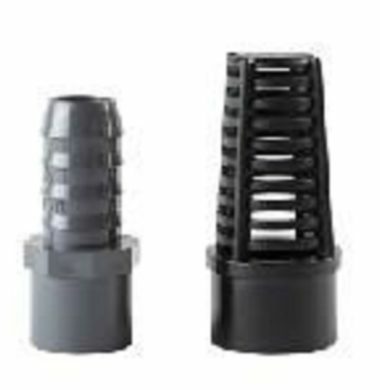 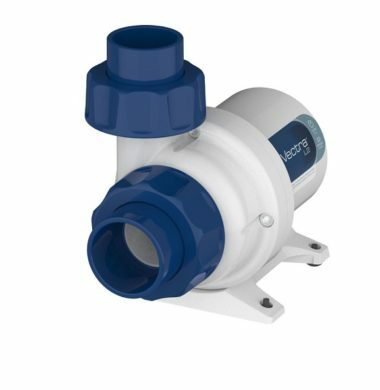 Ecotech Vectra S1 Return Pump, for use in Marine Aquariums. 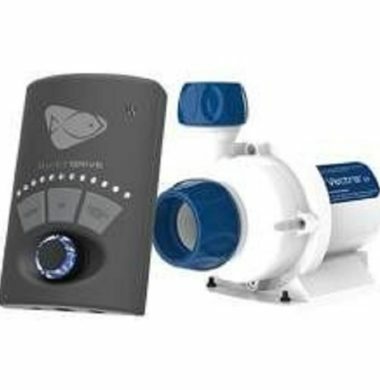 Ecotech Vectra M1 Return Pump, for use in Marine Aquariums. 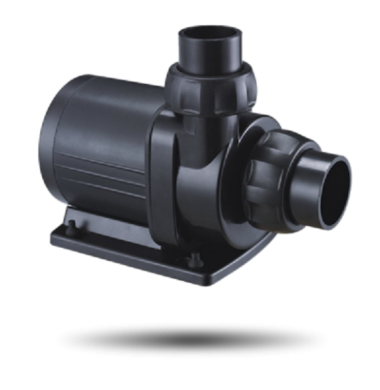 Ecotech Vectra L1 Return Pump, for use in Marine Aquariums. 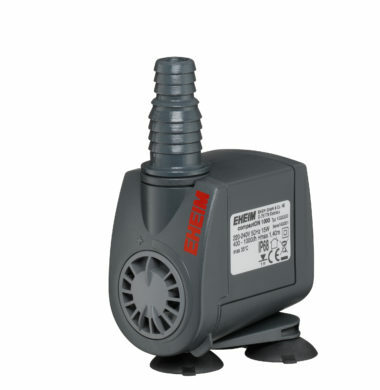 Hose Barb and Screen for Ecotech Vectra M1 Return Pump. 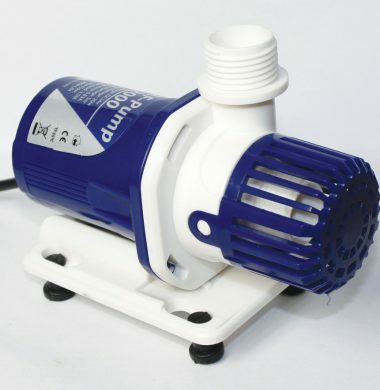 TMC REEF-Pump 2000 L/Hr Return Pump.